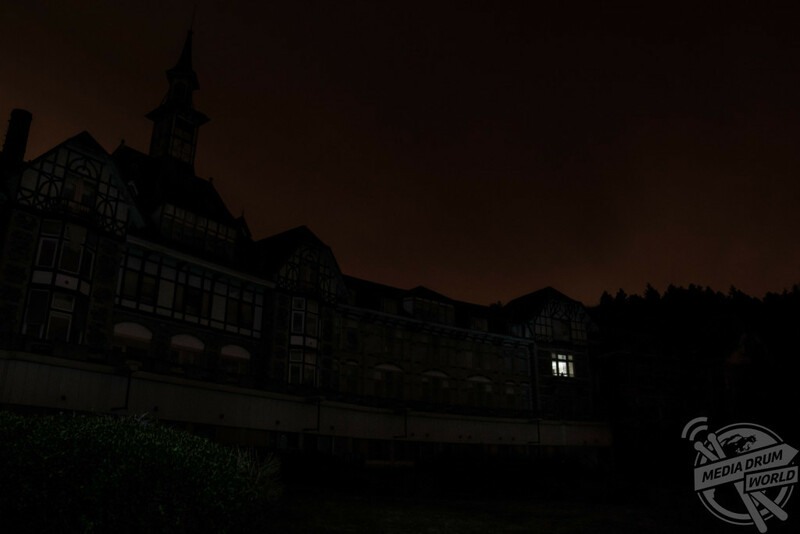 THIS EERIE video showing two urban explorers checking out a huge abandoned sanitorium is enough to send shivers down your spine. Footage shows two 23-year-olds, Marco Gasparic from Leipzig, Germany and Till Aufschlager from Dresden, Germany, approaching the enormous building in Liege, Belgium, in the dead of night, before breaking in and settling down to sleep. 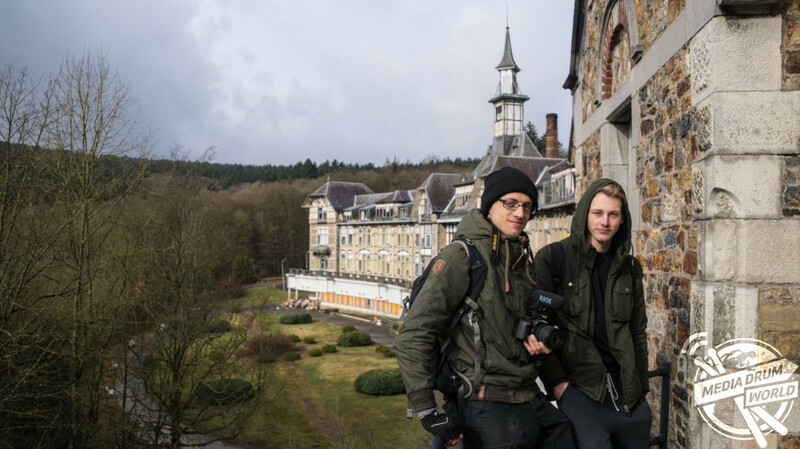 The two then wake up early the next day to explore the abandoned site, which covers a remarkable 56 hectares and cost 1.3 million Francs to build in 1900, where they encounter several unnerving remnants of the building’s past, including children’s drawings and the word ‘HELP’ scrawled on the inside of a window. 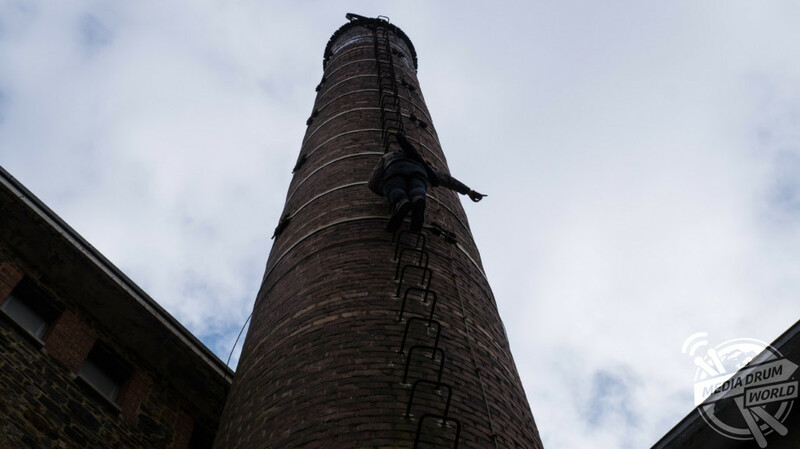 The fearless adventurers then climb to the top of the building, approximately 400 metres above sea level, to take in the spectacular views of the snow-covered forest surrounding them, which Till says made the journey worthwhile all on its own. 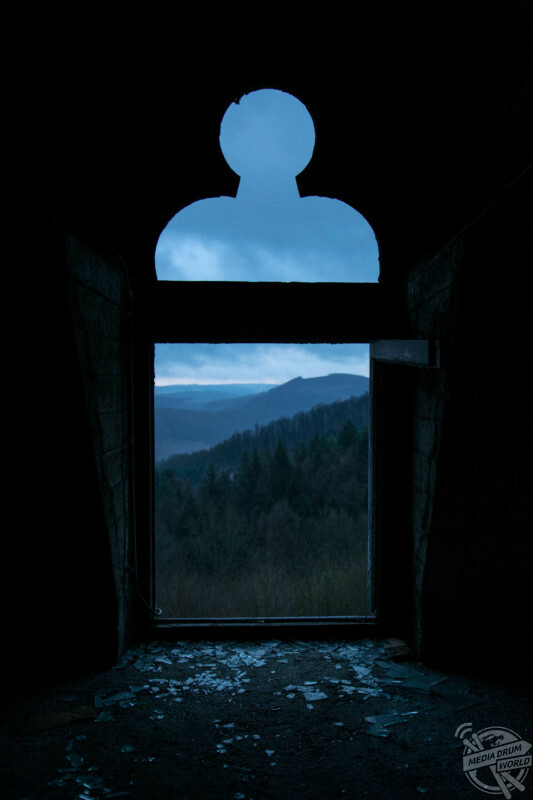 “The view from the top of the sanatorium alone is definitely worth the long ride,” he said. 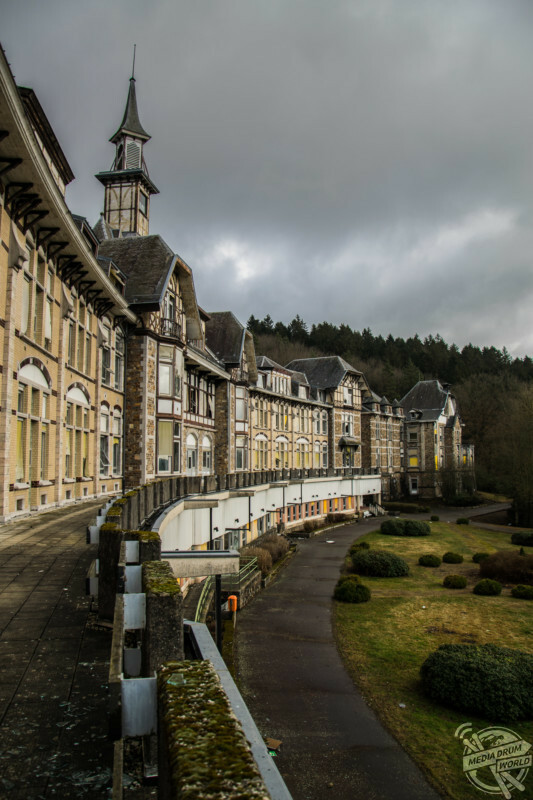 “Sanatorium du Basil is one of the most imposing abandoned buildings we know. From the outside it looks like a palace, the building is far off the beaten track and the whole site is simply huge. 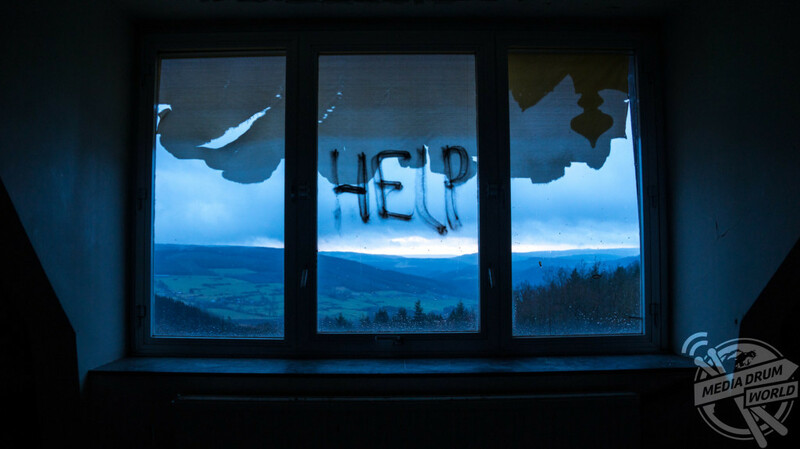 The two have been exploring abandoned buildings for the past five years, and have even set up their own production company, Broken Window Theory, to document their adventures on YouTube. So far they have visited such diverse sites as an abandoned hospital, spa and tank graveyard. And they said that the experience of exploring the sanitorium ranks right up there with some of their favourite journeys. 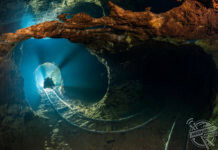 “It was a fantastic experience to explore this remarkable site,” said Marco. 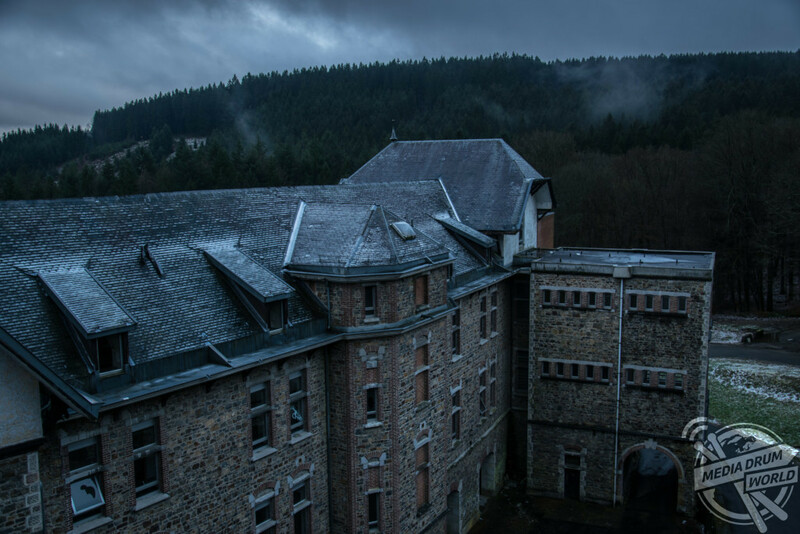 “Sanatorium du Basil is so far off that it evokes some intense post-apocalyptic atmosphere. Standing on top of the deserted building watching down to the valley makes you feel like the last person on Earth. “This and the fact that we actually spent the night inside the place made a lasting impression on us. “When you’re doing urban exploring you never know what will be expecting you behind the next corner. And you’ll always find something new even when you have explored a site before because abandoned buildings are in constant change. So where do the two plan on visiting next? 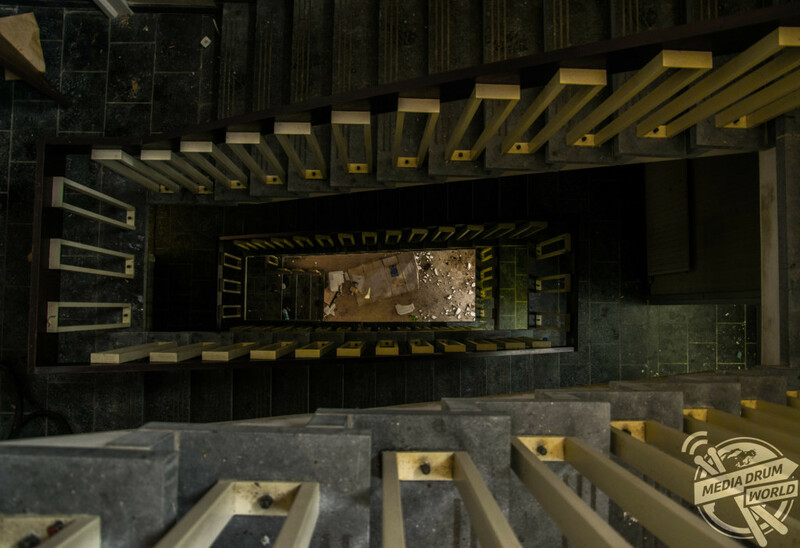 “When we started with urban exploring we visited the abandoned places in our neighbourhood, but after some time we had explored them all,” said Till. “But we have an idea, or rather a dream. Over the last few years we collected the addresses of abandoned sites all over the world, and our plan is to buy a van one day and go on a rad road trip around Europe for a year or so to explore the craziest abandoned sites.